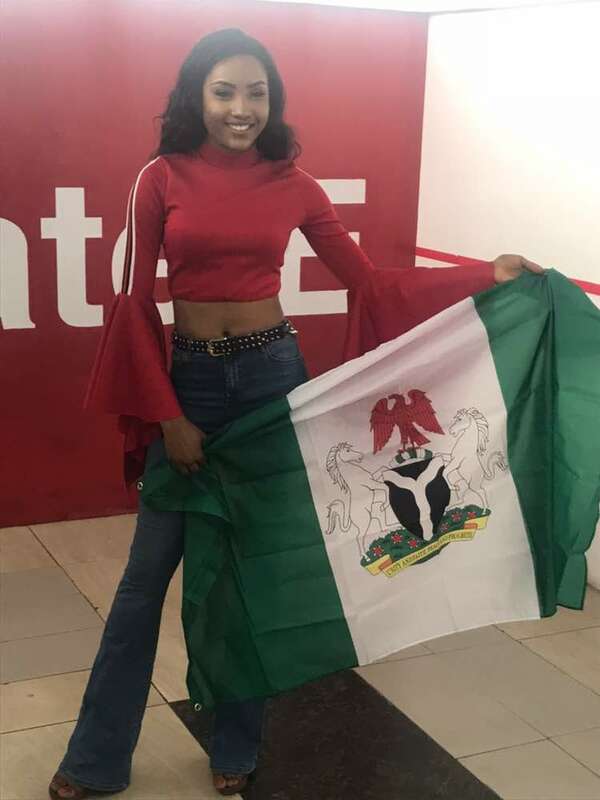 As the countdown continues to the grand finale of Miss Intercontinental World Pageant holding on 24th January, 2018 in Egypt, Miss Nigeria Representative Chizoba Ejike earlier departed Nigeria today for the world contest through the Murtala Muhammed International airport, Lagos. 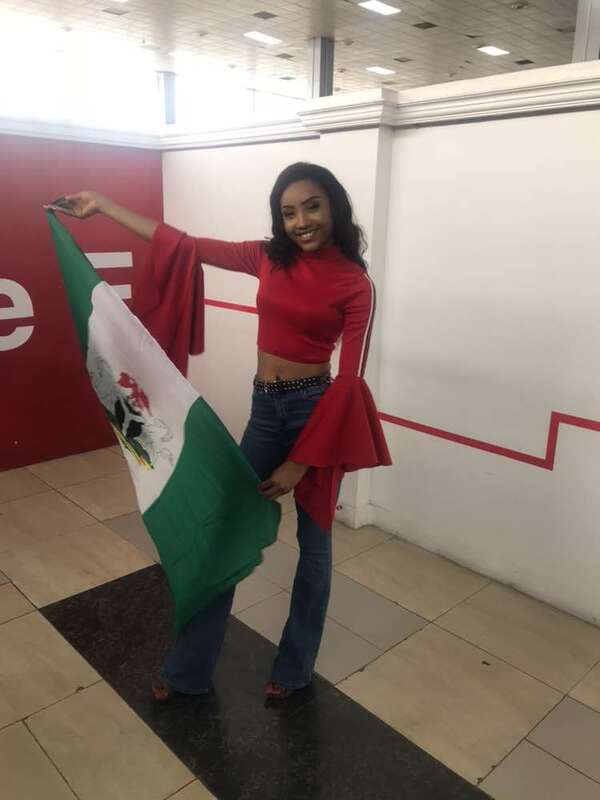 ‎The pretty model and beauty queen who will be flying Nigeria's flag at the world stage is going on the bedrock of experience haven emerged top in several national pageants and as a current winner of Miss Intercontinental Nigeria. 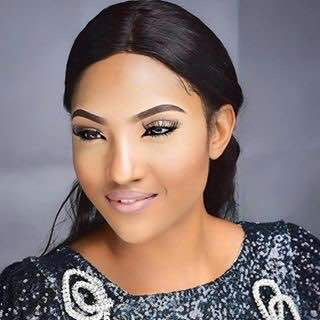 Chizoba will be involved in the pre-event activities with other 71 contestants across different countries in preparation for the 46th anniversary of the Miss Intercontinental pageant taking centre stage at the SUNRISE GRAND SELECT CRYSTAL BAY RESORT in Hurghada, Egypt.